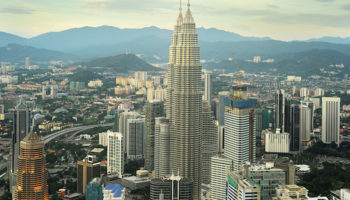 The country of Malaysia is is divided into two main geographical regions, commonly known as Peninsular Malaysia (or West Malaysia) and Malaysian Borneo (East Malaysia). 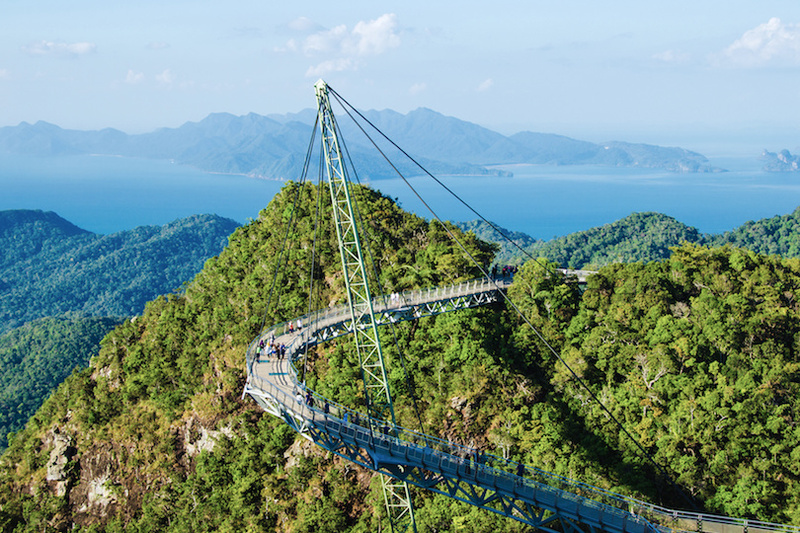 Nature lovers will find West Malaysia quite appealing. 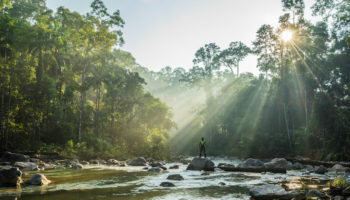 There’s tropical rainforests, hills covered with tea plantations, beautiful sandy beaches with crystal-clear water, and plenty of opportunity for hikes through jungles and forests. Batu Caves are both easy and hard to get to. It’s easy because the caves are only 11 km (7 miles) from Kuala Lumpur. 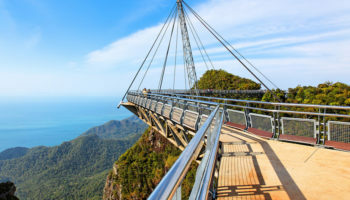 The hard part starts after you arrive because you need to climb 272 steps to get there – the steep steps have been compared to a cardiac stress test. If you take it slowly, you’ll be glad you made the climb to one of the most important Hindu religious sites outside of India. 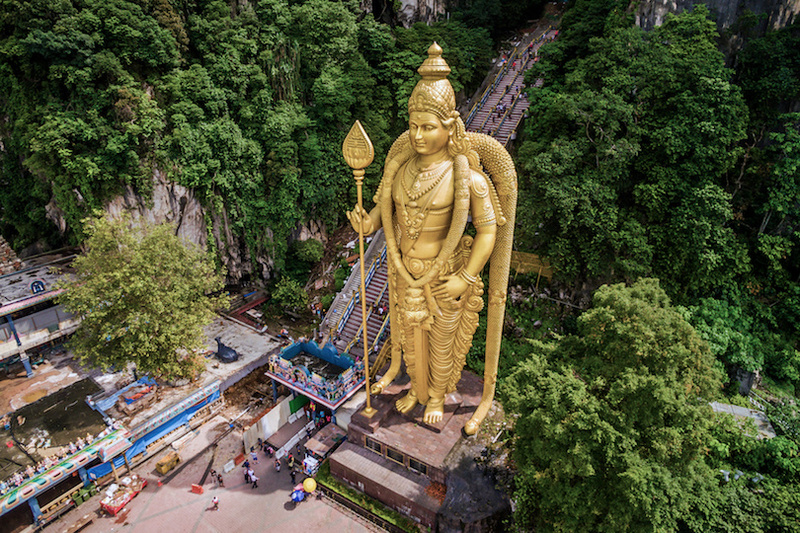 The artistry of the Hindu sculptures is simply amazing, beginning with the gold-covered 43-meter (140-foot) high statue of Lord Murugan, a Hindu god, at the entrance. Melaka, located on the southern Malay Peninsula, was once a great trading center. Today it’s a hot tourist destination because of its centuries-old architecture. Governed at one time by the Portuguese and then by the Dutch, you’ll see hints of its historical heritage today. A top site is the remains of A’Famosa, an old Portuguese fort that, in its heyday, occupied a whole hill. The impressive red brick Christ Church, built by the Dutch, is one of Melaka’s prime historic structures. Shoppers and foodies need to check out Jonker Street, a night weekend market with bargains galore and local snacks. When you just have to have some beach time on your holiday, head to Redang, located on the east coast of Peninsular Malaysia, with its white sand beaches and crystal clear water. 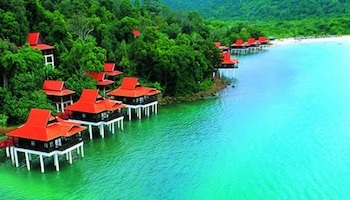 Redang is the largest of an archipelago of islands off the Malay Peninsula. 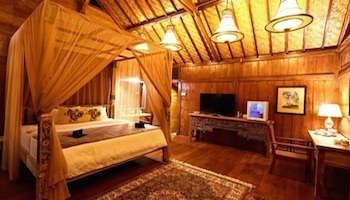 This island is resort-oriented, but other accommodations options are available. Wherever you stay, though, is handy to beachcombing (the largest beach is Pasir Panjang) and other water activities. The island’s main attraction is snorkeling on the spectacular coral reefs. Scuba diving is a close second. Don’t know how to do either? Dive shops offer lessons for students of all levels. 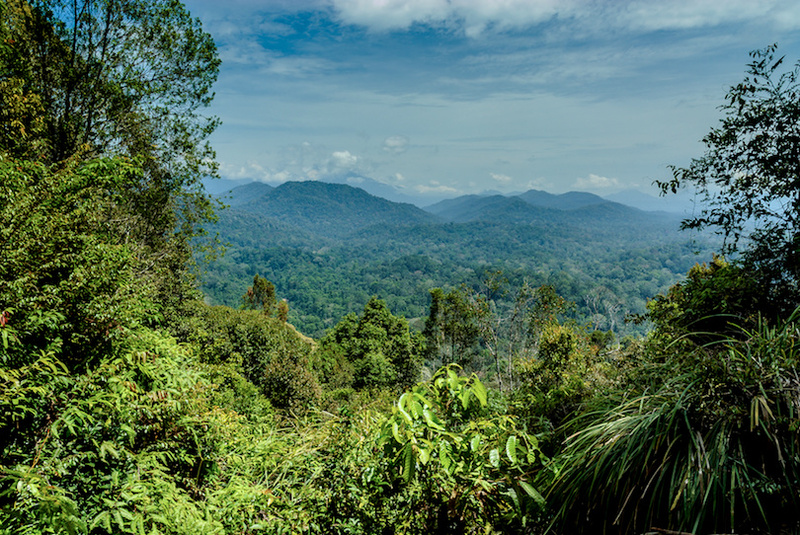 Named for the man who mapped them in 1885, the Cameron Highlands are a good place to hightail it to if the summer heat gets to be too hot for you in the lowlands. The habit of retreating to higher elevations during the summer began with British colonists in the 1930s. Travelers come today not only to cool down but to enjoy a cuppa and the spectacular views of tea plants growing on plantations throughout the region. 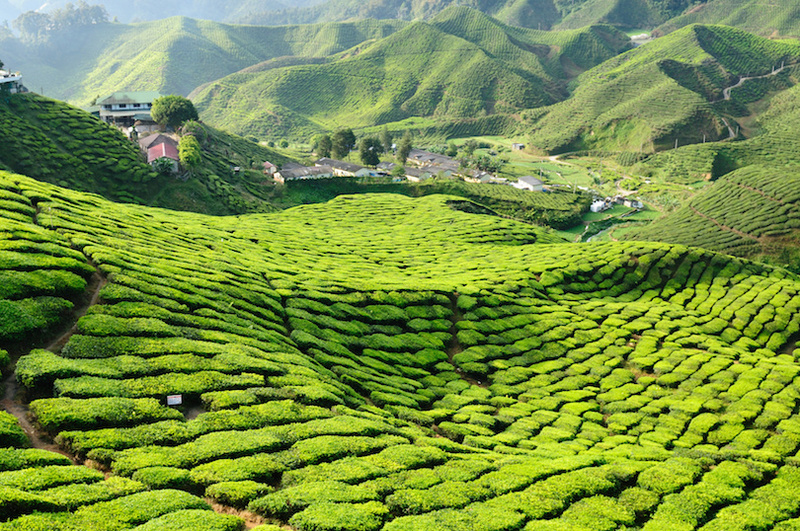 Whether you tour a tea plantation, get in some good hiking or maybe visit a temple or two, the Cameron Highlands are a good place to chill out. George Town, named after Britain’s King George III, is one of the oldest British settlements in southeast Asia. Established in 1786 on the island of Penang, the old town is a mixture of colonial and Chinese architecture. It’s considered the food capital of Malaysia and is known for street snacks. The city has a lot to see and do, so plan on spending a few days here. If you believe in feng shui, visit Cheong Fatt Tze Mansion that was designed with this in mind. The graceful white city hall is a grand example of British colonial architecture. The Buddhist temple Wat Chaiyamangalaram has one of the world’s largest sleeping Buddhas. 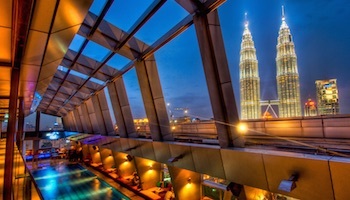 Kuala Lumpur, the capital and largest city in Malaysia, is a cultural melting pot that also blends the old with the new. Founded by tin prospectors in the 19th century, the British claimed it as a colony just a few decades later. The population is made up of Malay, Chinese and Indian peoples, each bringing their culture to the scene. 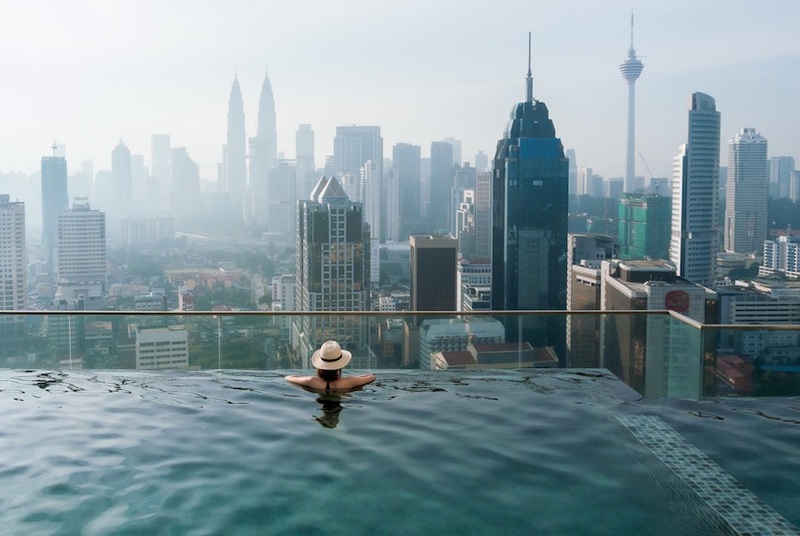 Kuala Lumpur, or KL as it is frequently referred to, has a cityscape that features the world’s tallest skyscrapers (Petronas Twin Towers) and Buddhist and Hindu temples, with the minarets of the Sultan Abdul Salad Building fitting right in. 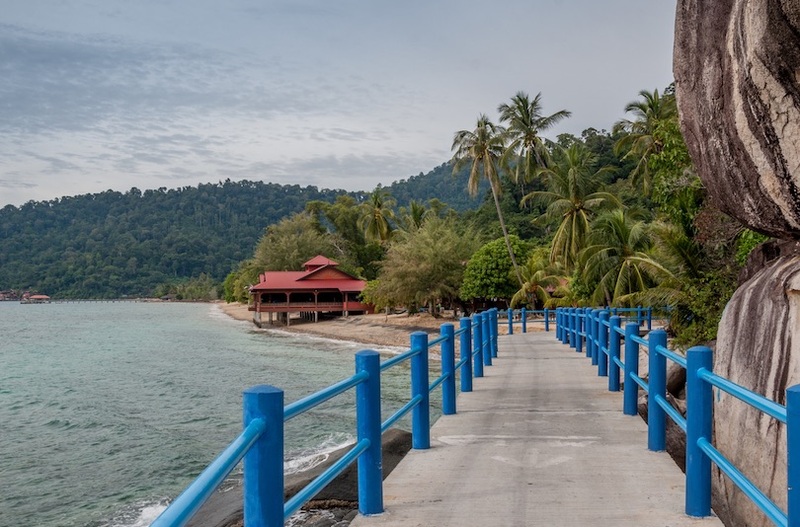 Pulau Tioman, an island about 30 km (20 miles) off the east coast, is reputed to be one of Southeast Asia’s most beautiful places. If you’ve seen the movie South Pacific, you’ve seen Pulau Tioman; it was Bali Hai. Hills covered with lush vegetation are a nice contrast to the beaches and white coral reefs, so popular with scuba divers. While jungle treks are another popular activity, you won’t need to go there to see huge monitor lizards; they roam through the villages. Hiking trails follow the power cables. For something different to do, you can volunteer at the Juara Turtle Project, a hatchery. 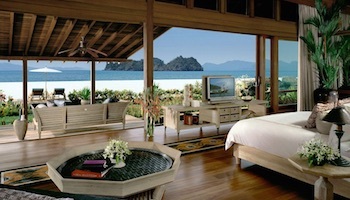 Langkawi is the main island in an archipelago of 99 islands of the same name off the west coast. Because it’s so scenic, it’s been called the “jewel of Kedah” after the state it’s located in. Conservation is important to the island as it should be with this much nature at stake. If you’re energetic, you may want to climb the 350 or so steps to the Seven Wells Waterfalls where you can swim in one of the pools or walk through the jungle. Or you can take a cable car to the top of a hill then walk across a sky bridge for a short trek in the jungle. 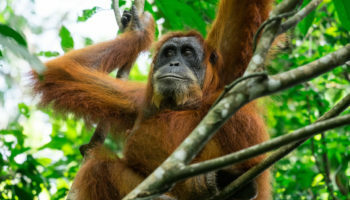 Ecotourists definitely will want to visit Taman Negara, site of one of the world’s oldest tropical rainforests, estimated to be 130 million years old. Formerly known as King George V National Park, Taman Negara is a wonderful place to enjoy nature, from jungle hikes that may include crossing a river on a rope suspension bridge to mountain climbing on Gunung Tahan, at 2,187 meters (7,175 feet) high the highest point in Malaysia. 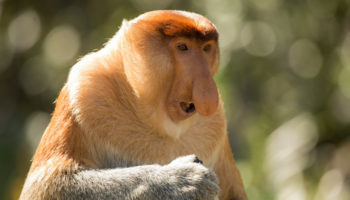 Taman Negara also is a good place to see wildlife such as the sun bear, Malay tiger and Indian elephant. The best time to visit is the dry season between February to September. 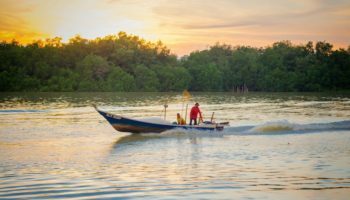 At some point during your travels in western Malaysia, you’ll just want to sit back and relax, maybe do a little diving. The Perhentian Islands are just the place to do this. The islands feature palm trees swaying in the breeze, coral sand beaches and crystal clear turquoise water. 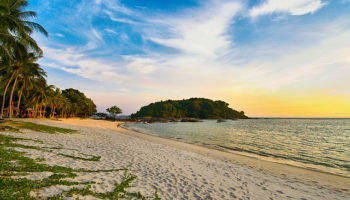 There are two main islands, Perhentian Besar (Big Perhentian) and Perhentian Kecil (Small Perhentian). 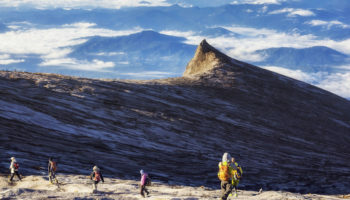 Kecil attracts more travellers due to cheaper accommodation options, while Besar is a little more expensive and caters more to families and those who want to avoid the backpacker party scene. 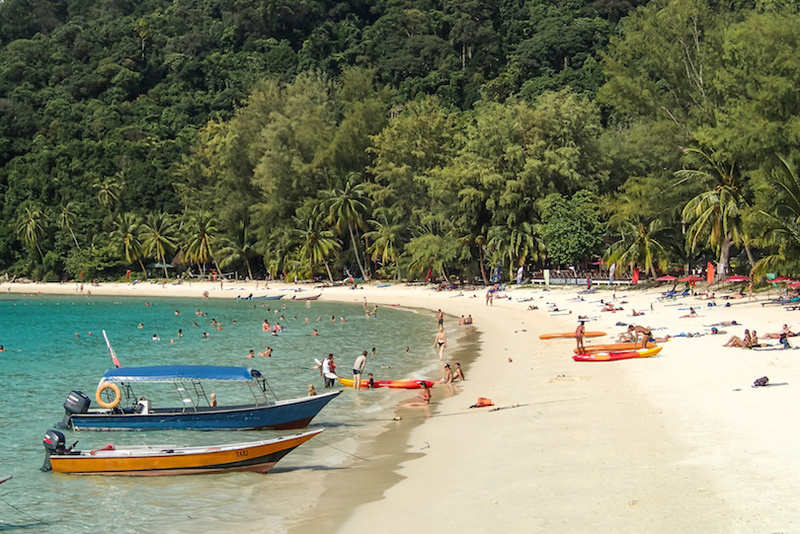 Because the water is so clear, the Perhentian Islands are a favorite with snorkelers and scuba divers. FYI: You don’t have to feel guilty about skipping out on monuments and museums here; there are none. If you really want to exert yourself, however, there are some nice hiking trails on the island.